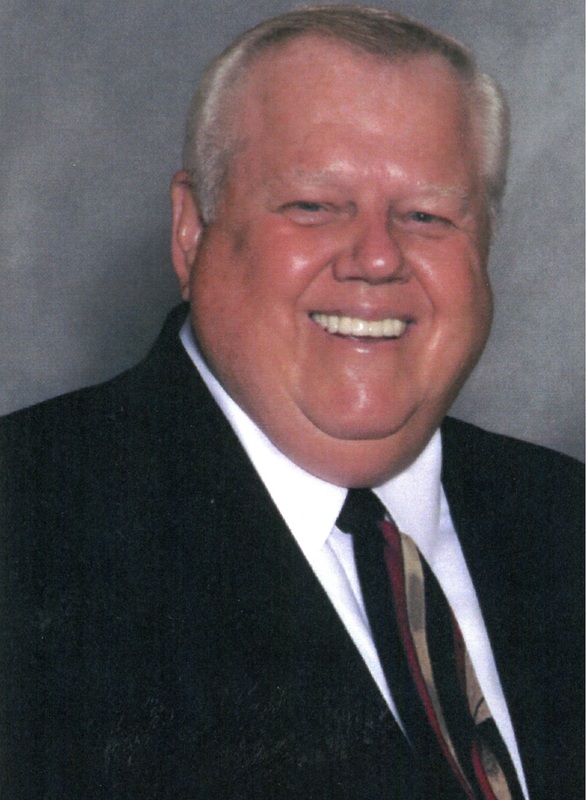 Rich Scheck began his career in the construction industry in 1962 when he enrolled as an apprentice in Washburn Trade School and in 1967 he graduated as a Pipe Fitter Journeyman of Local Union 597 in Chicago. In May of 1984 Richard Scheck started Scheck Mechanical Corporation where his goal was to create a small, reputable piping business in the Chicago area. Little did he realize that in 26 years his company would grow to becoming one of the most reputable and diversified specialty contractors in the United States. His twenty years of field experience before stated the company provided Rich with valuable lessons learned in productivity tracking, purchasing, scheduling, cost control and labor relations managing multiple crafts on major shutdowns and maintenance projects in which he managed. He constantly attributes the largest ingredient to his success is the loyal, dedicated workforce that started working with him back then, and the workforce is still the largest ingredient to his success today. Rich has built a strong foundation of safety, commitment, innovation and dedication that is well known within the industrial, commercial and general construction industry. Rich holds in highest esteem the management team responsible for the company’s 5 business units overseeing strategic and business planning, business development and operations of the companies which make up Scheck Industries. Since 1987 Rich has held the position of Secretary Treasurer of the National Instrument Contractors Association. Richard Scheck’s commitment to his community has proved to be as strong as his commitment to his business. Many know him as Mayor Scheck of North Riverside, Illinois where, as a 5 term mayor, he created countless programs in the village that catered to children, seniors and everyone in between. He brought an old-fashioned directness and emphasis on service to government and politics from his experience as a successful businessman. After 20 years of mayoral service to the North Riverside, the town he undeniably loves, Mr. Richard Scheck retired leaving his community a better place than when he started. He was part of the creation of the Betty Scheck Shuffle, named after his late wife, which has donated over $1.5 Million for cancer awareness, early detection and awareness to thousands of families throughout the country. Richard has a 16 year history with Seguin Services, a not-for-profit agency that offers programs that enable children and adults with disabilities from around the country to fulfill their dreams of happiness, productivity and independence. Each holiday season for nearly 2 decades Richard Scheck provided personal gifts to more than 300 individuals served by Seguin and in October of 2009, he and his sons donated Rascals Restaurant to Seguin to be converted into a Senior Center and named in honor of the late Betty Scheck.